All wholesale purchases must be secured with a credit card. Please call (via phone) The Left Side directly to order (versus ordering online) to arrange payment. 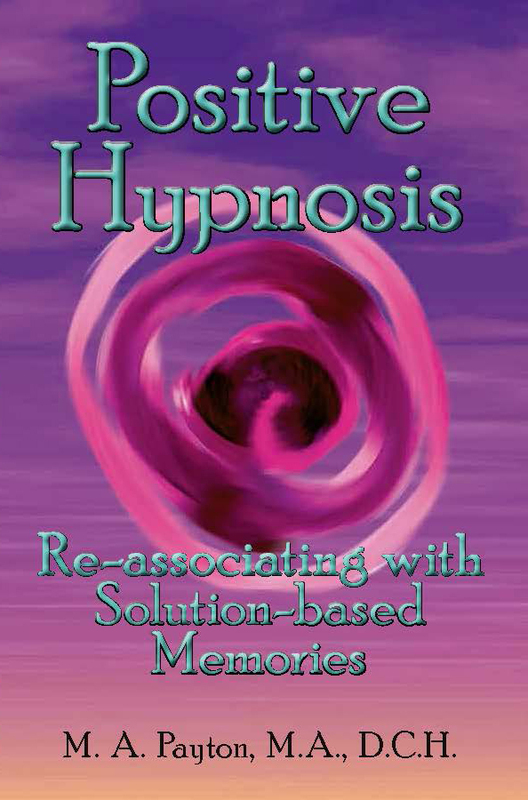 Michelle’s new book–Positive Hypnosis–is now available! See any of Michelle’s 9 book available! Go to the “Wholesale Products” button for more information. Asheville Area Wholistic & Integrative Professionals is free to professionals who serve the Asheville area. See “Community Collaborations” for more information.